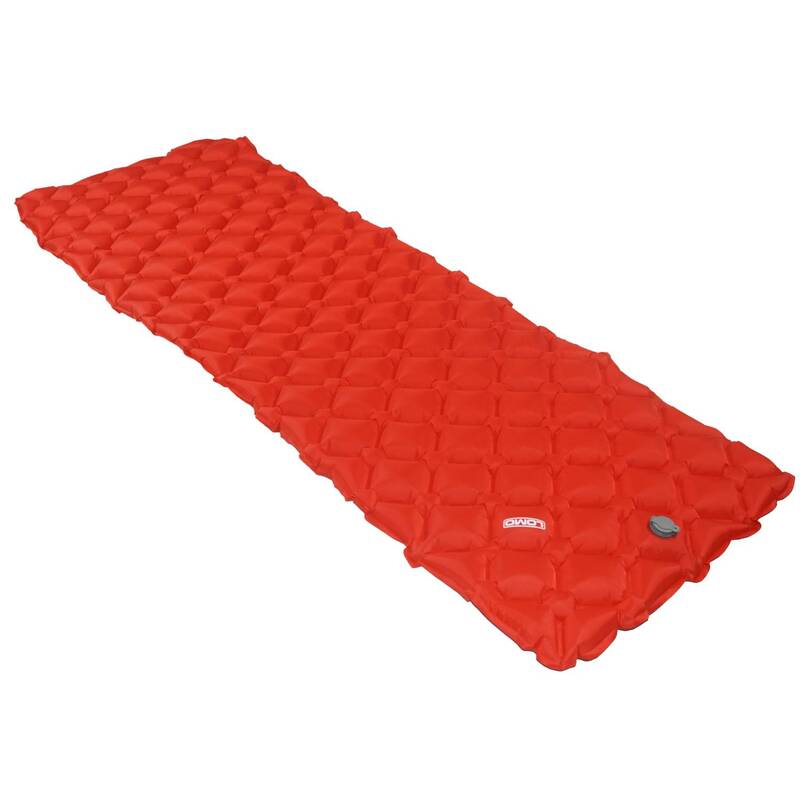 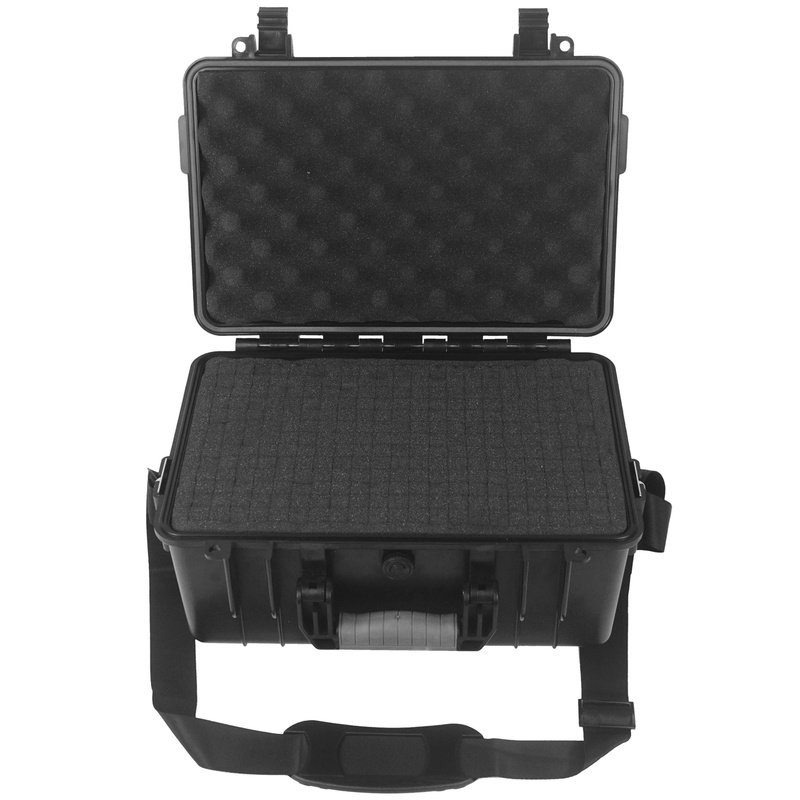 The lid of the Dry Box 3 has egg box shaped foam for giving downward force and protection to your items inside. 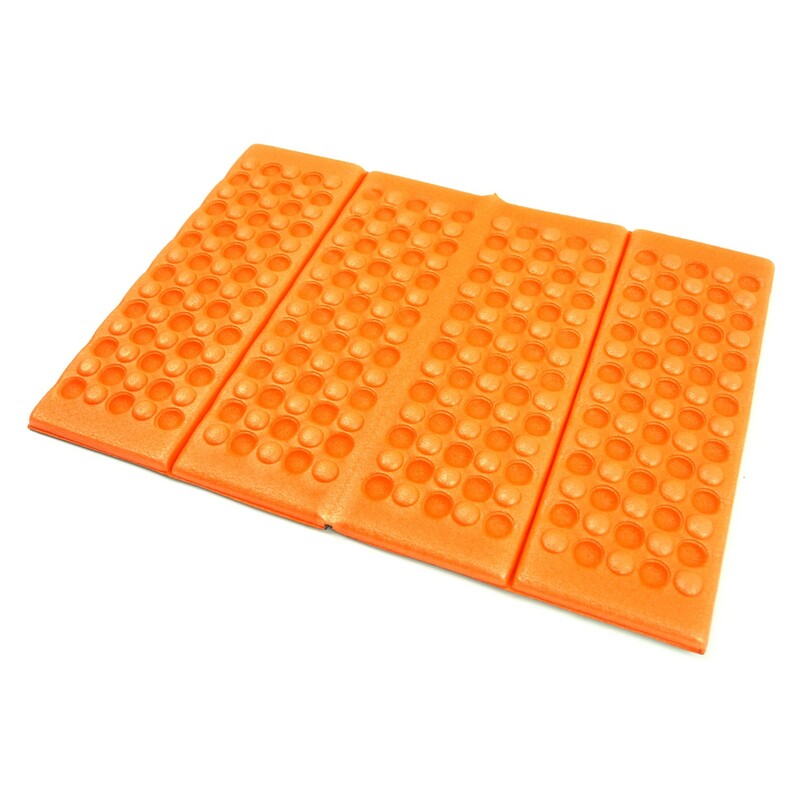 This foam panel in the lid and the cube foam sections are completely removable from the box for those who want the ability to take the foam out and have the flat ABS box walls instead. 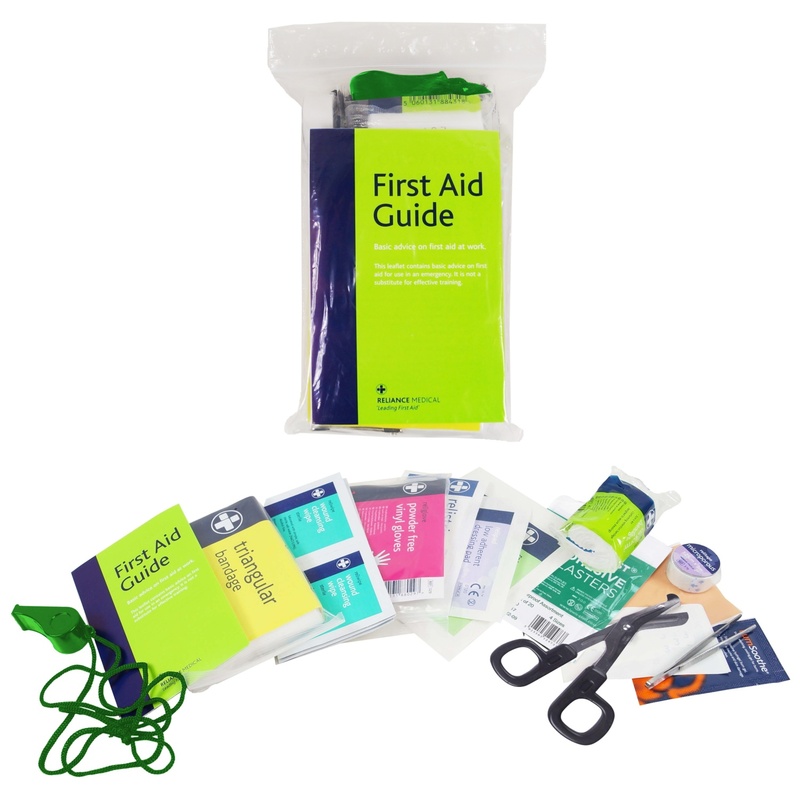 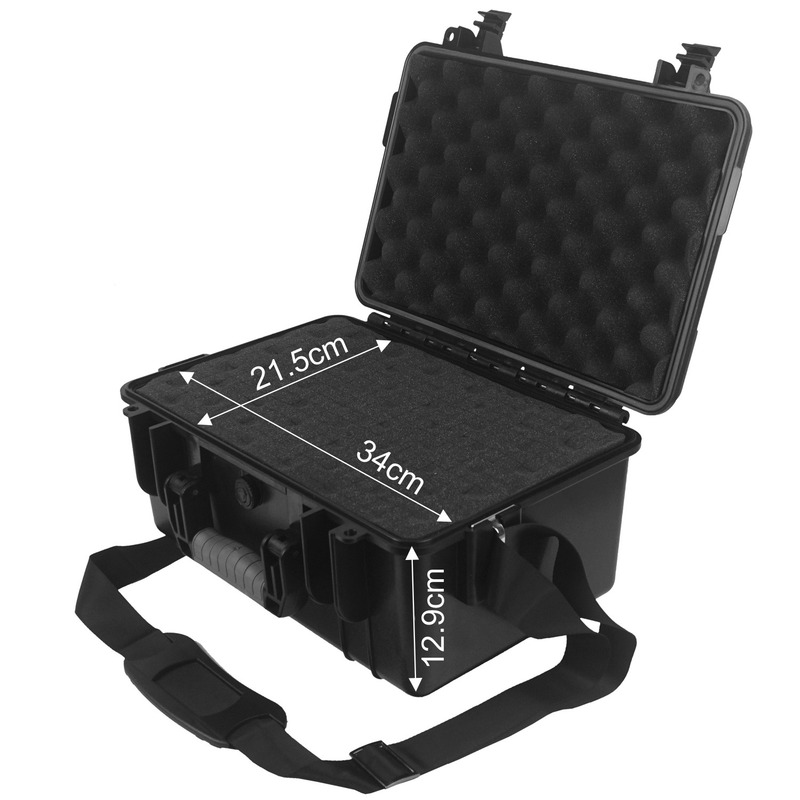 These protective dry boxes should also have sufficient buoyancy to float with the contents inside, unless particularly heavy items are being carried. 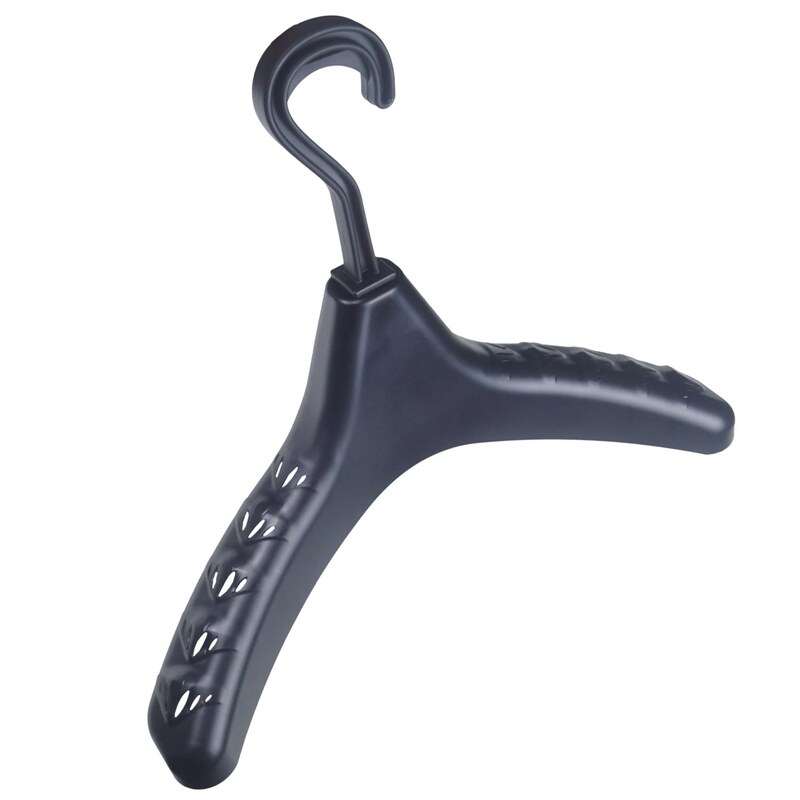 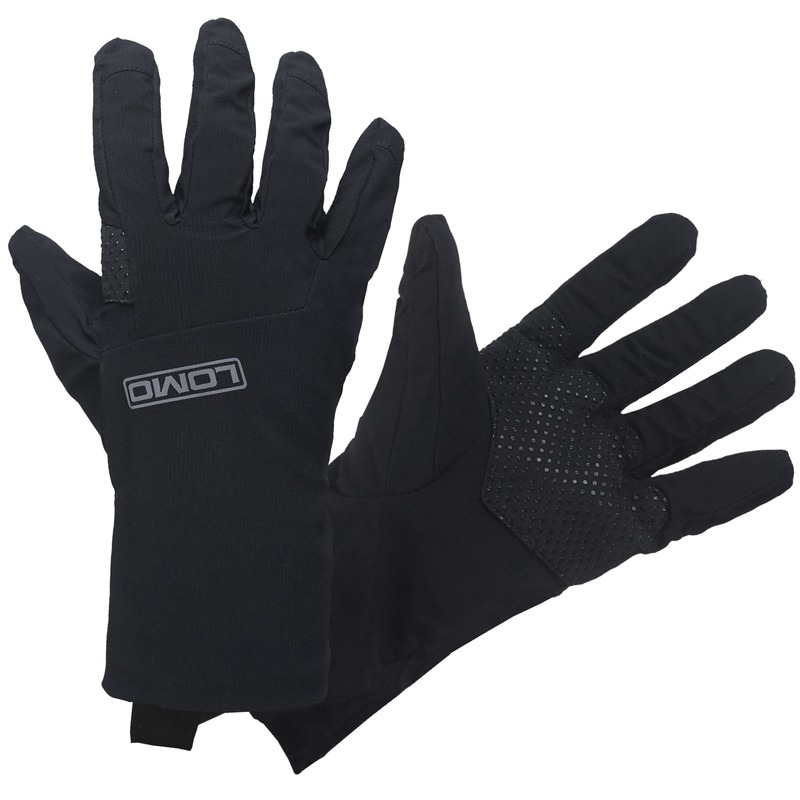 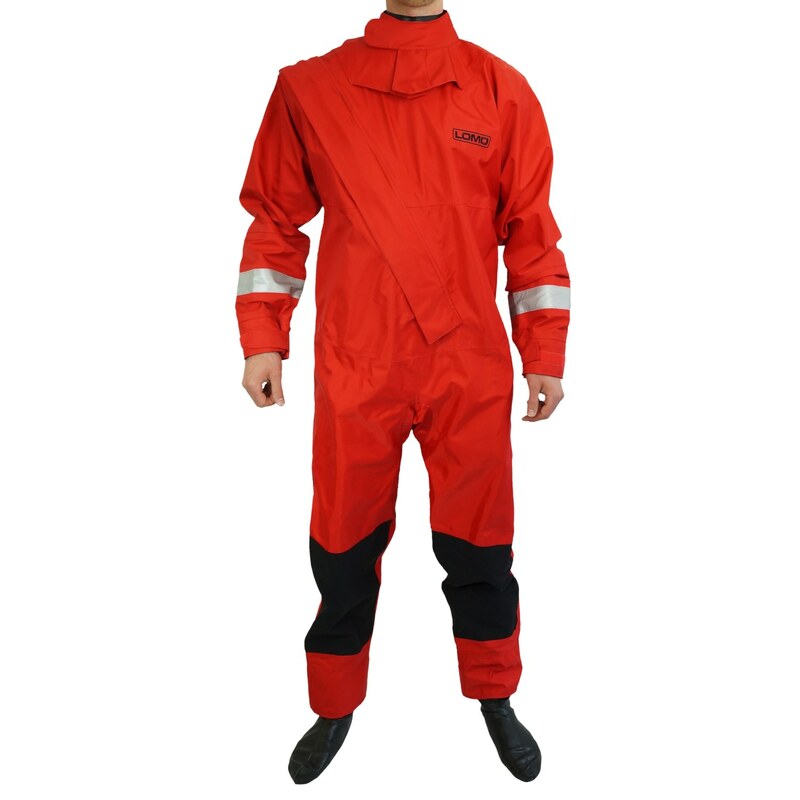 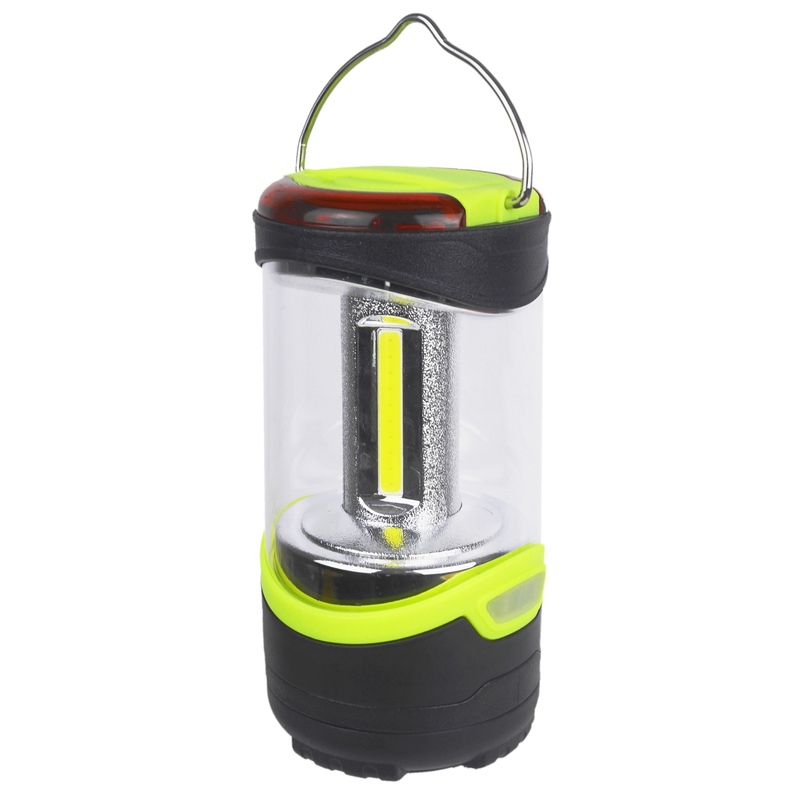 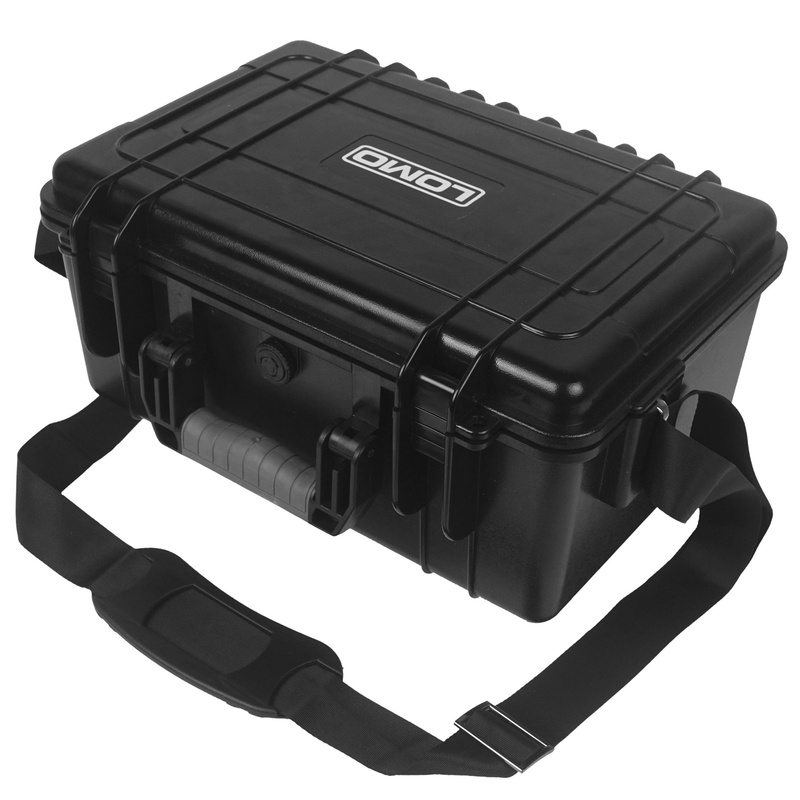 For the DB3 we recommend a maximum weight of 10.2kg (box and contents) to maintain buoyancy. 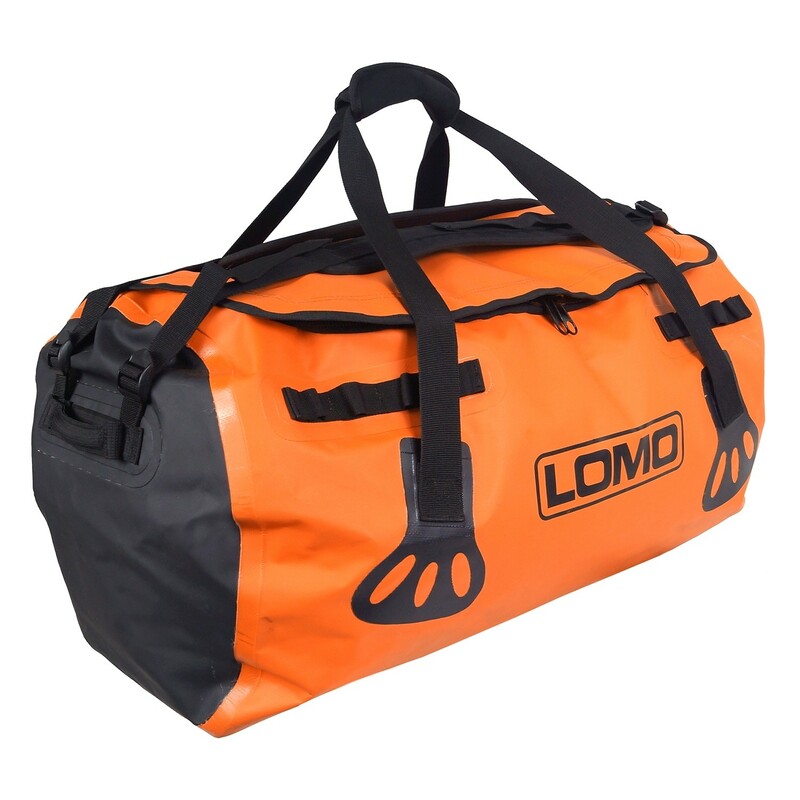 Heavier weights can be carried in the dry box without issue but the box may not float when holding over the maximum buoyancy weight. 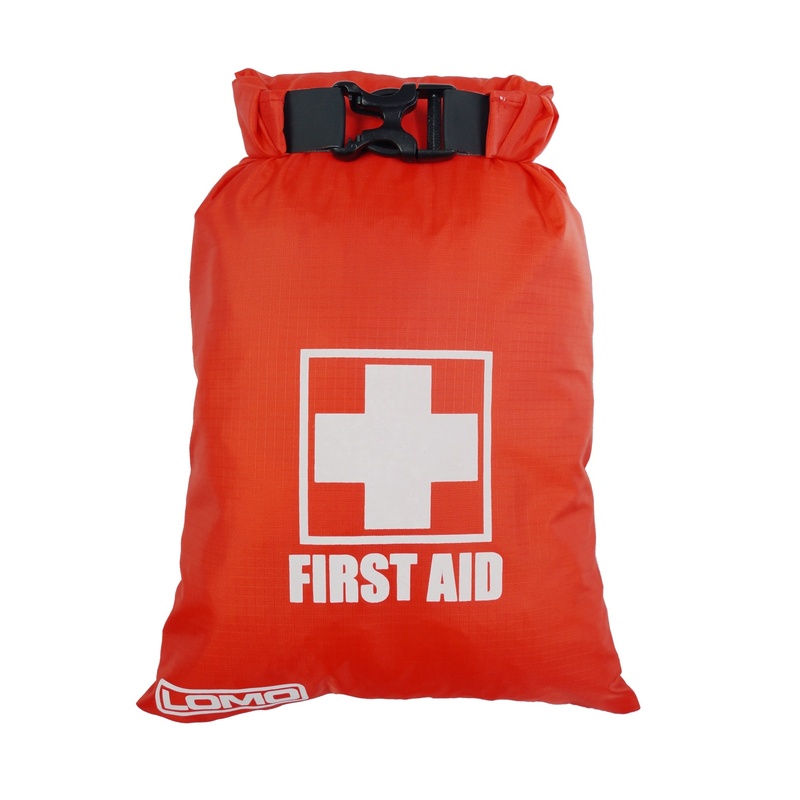 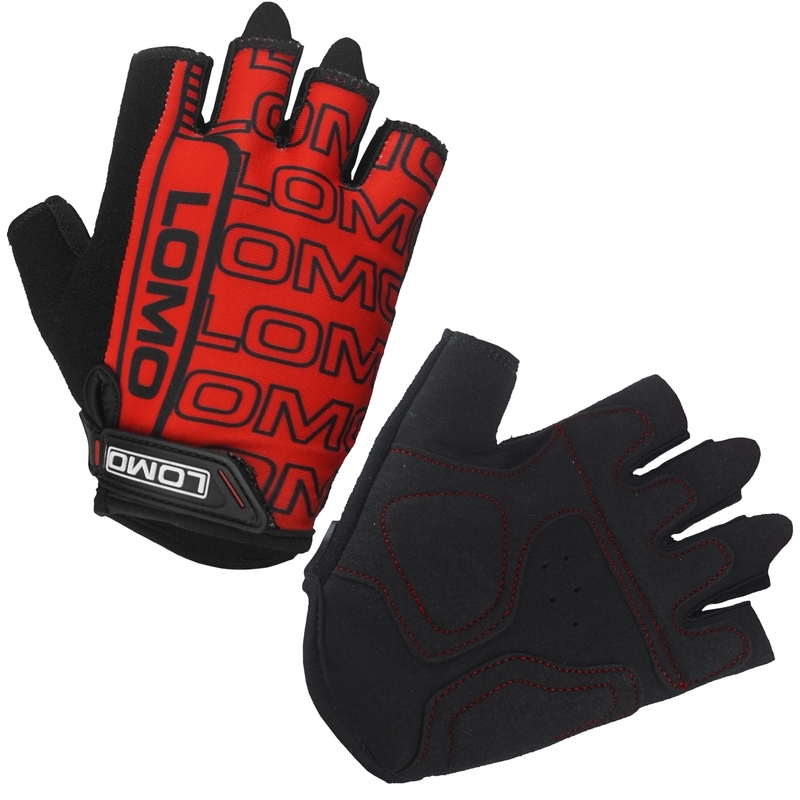 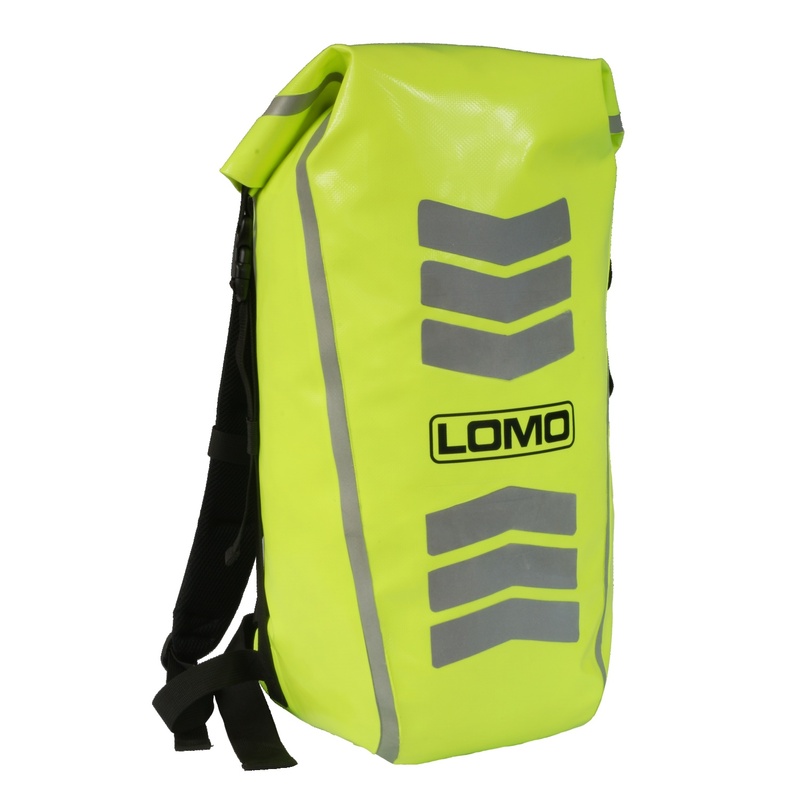 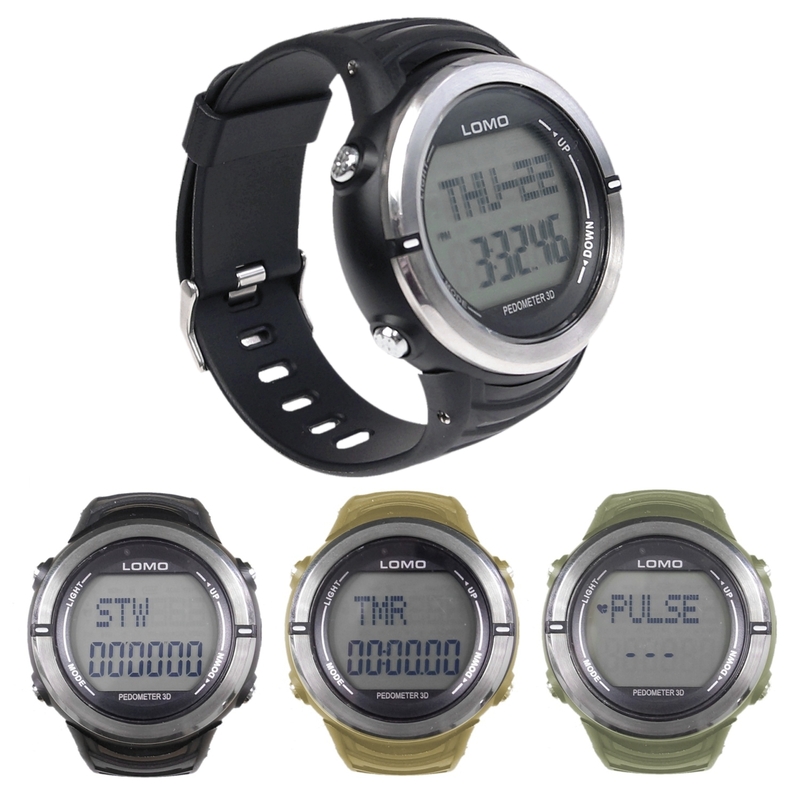 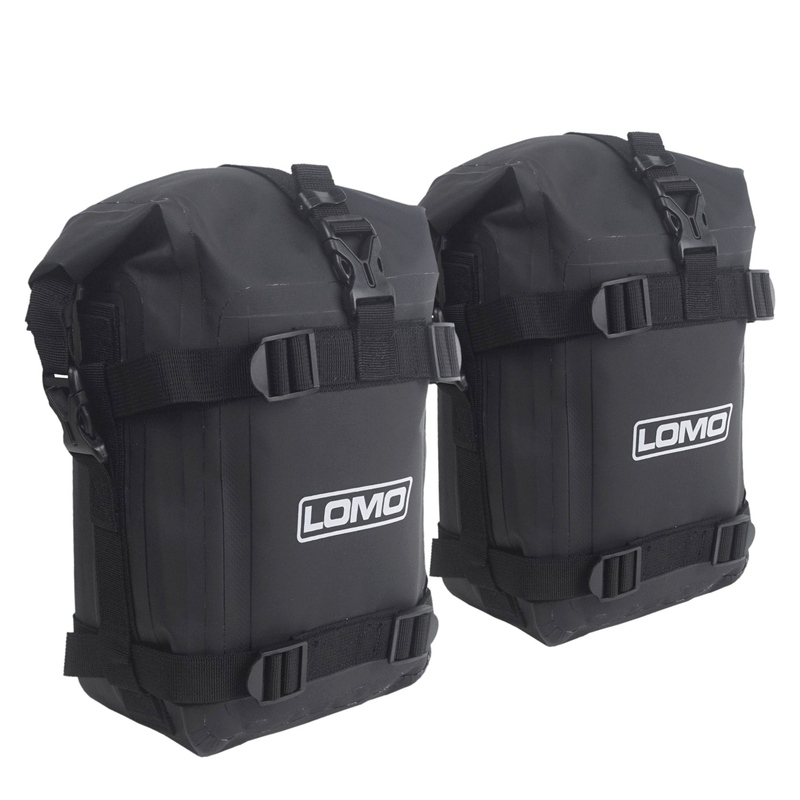 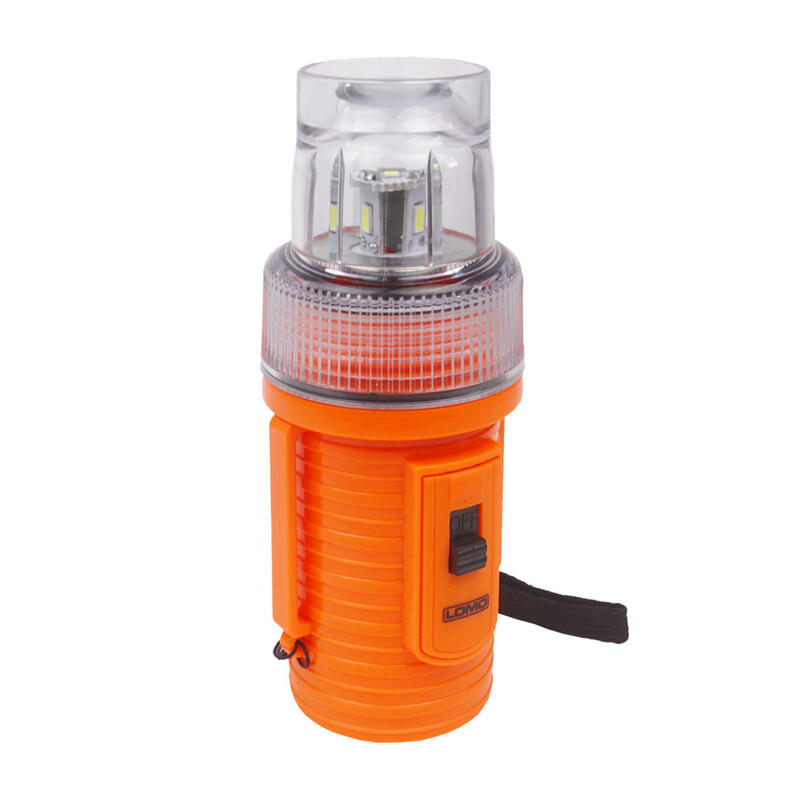 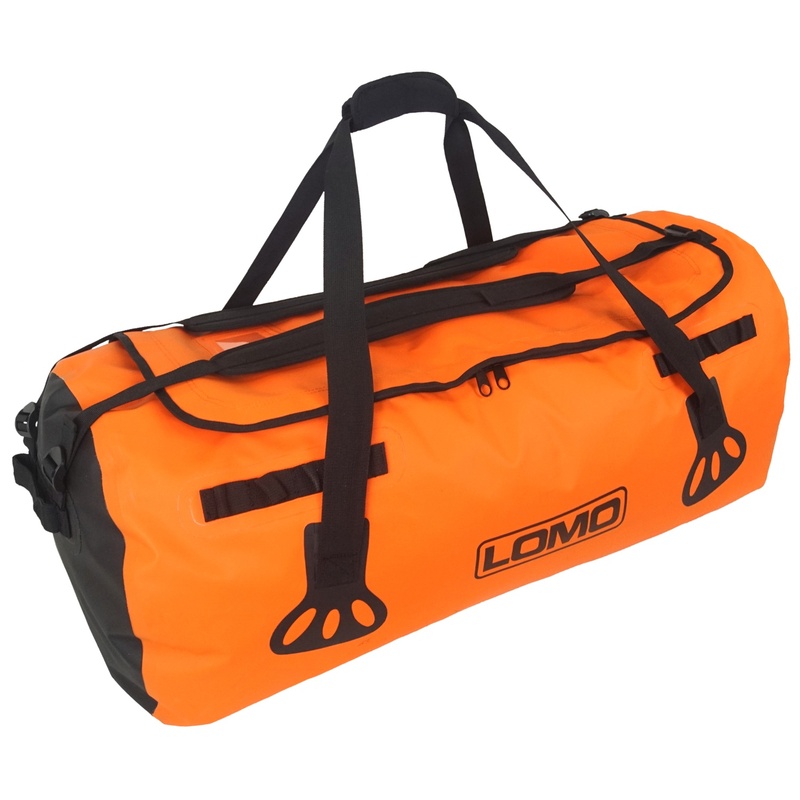 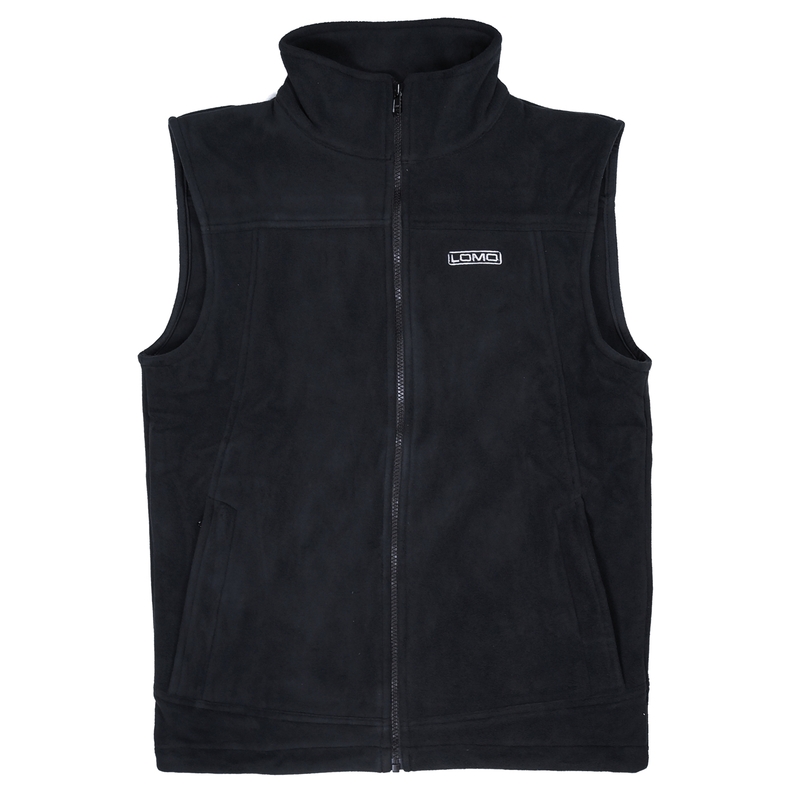 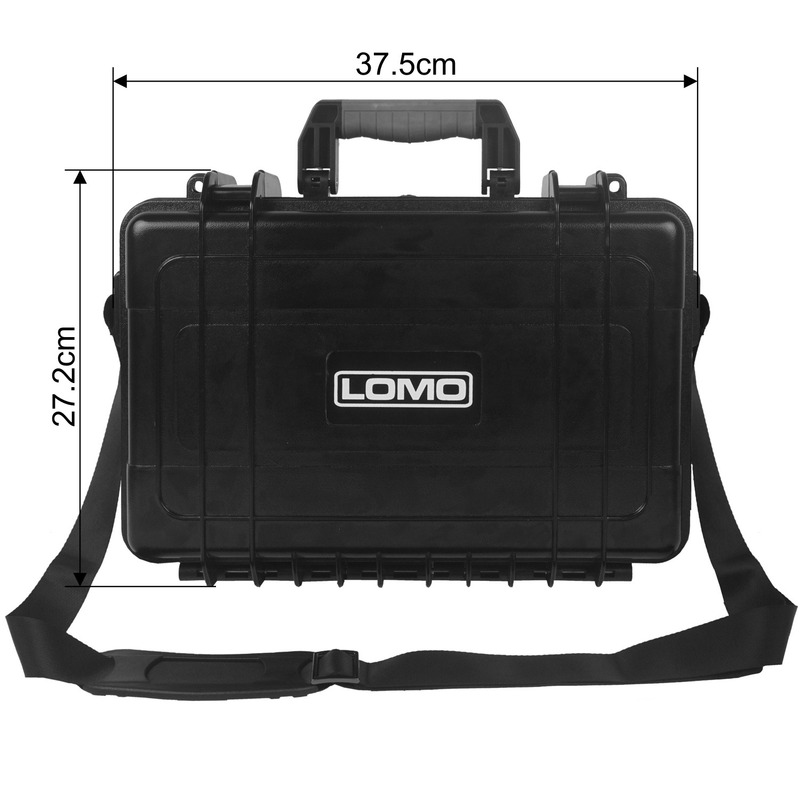 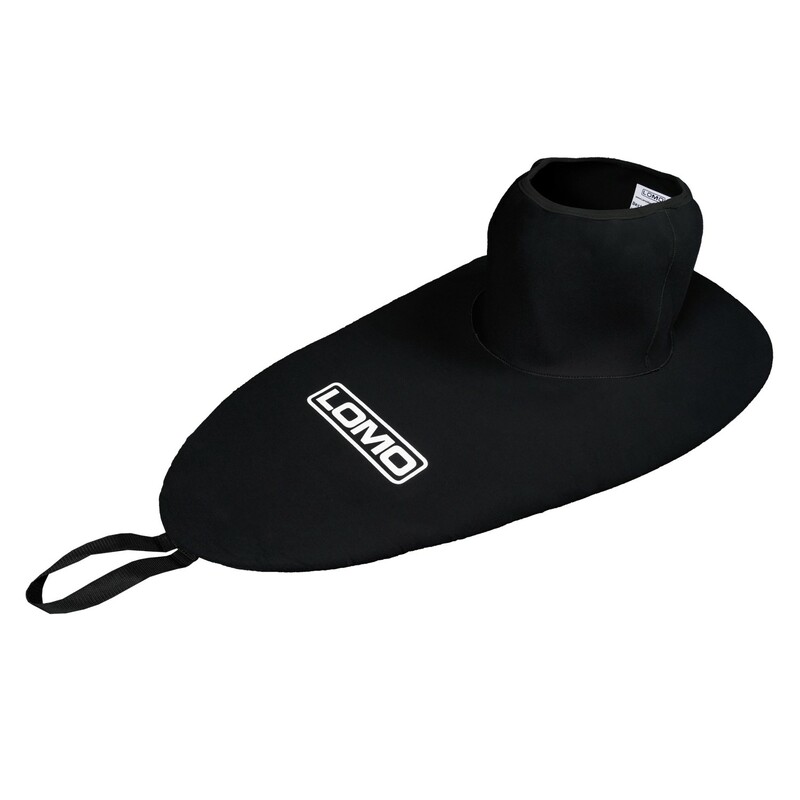 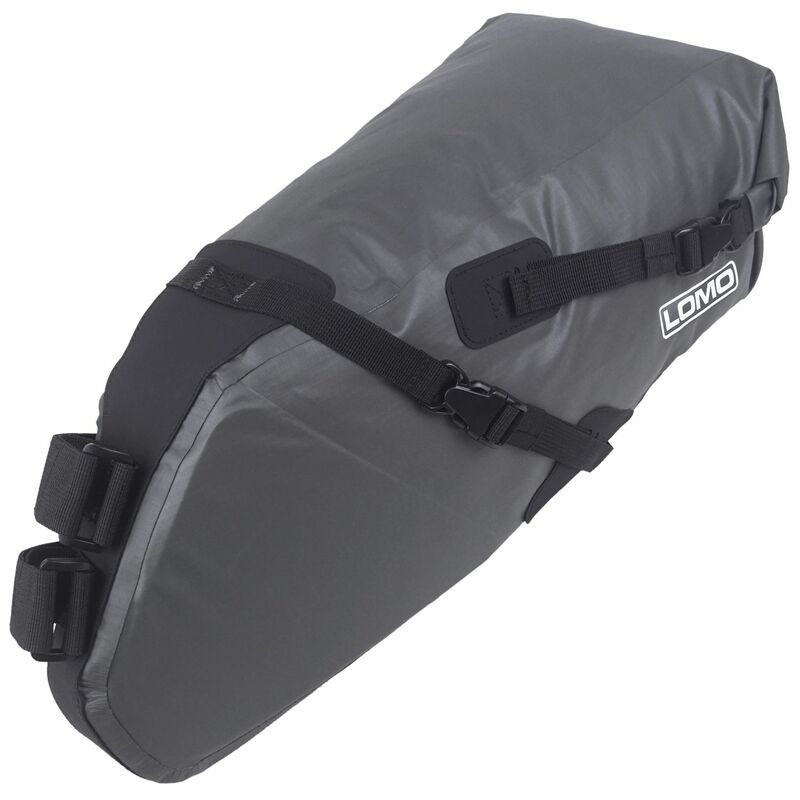 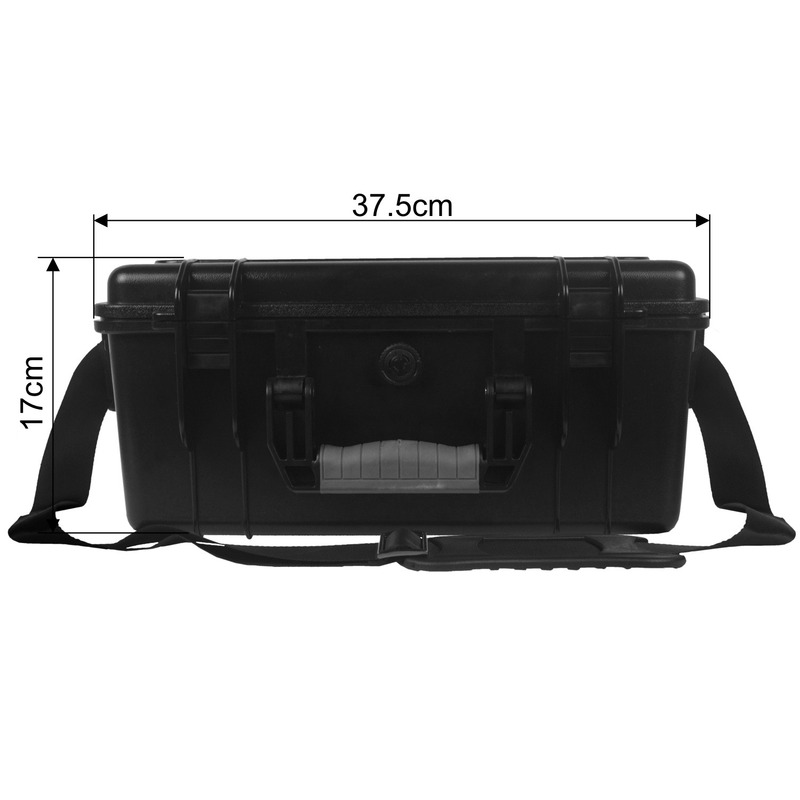 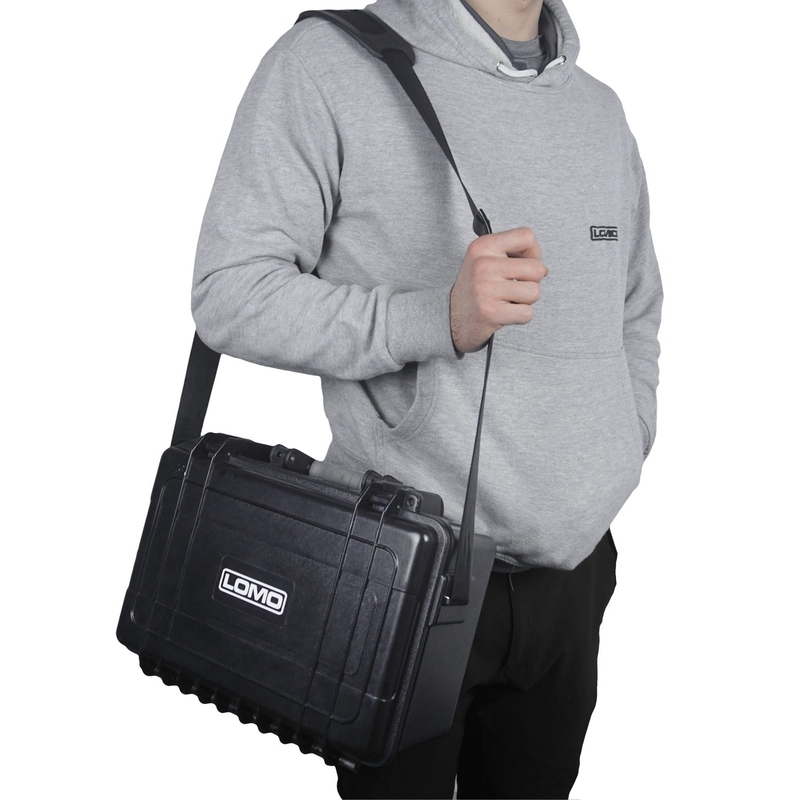 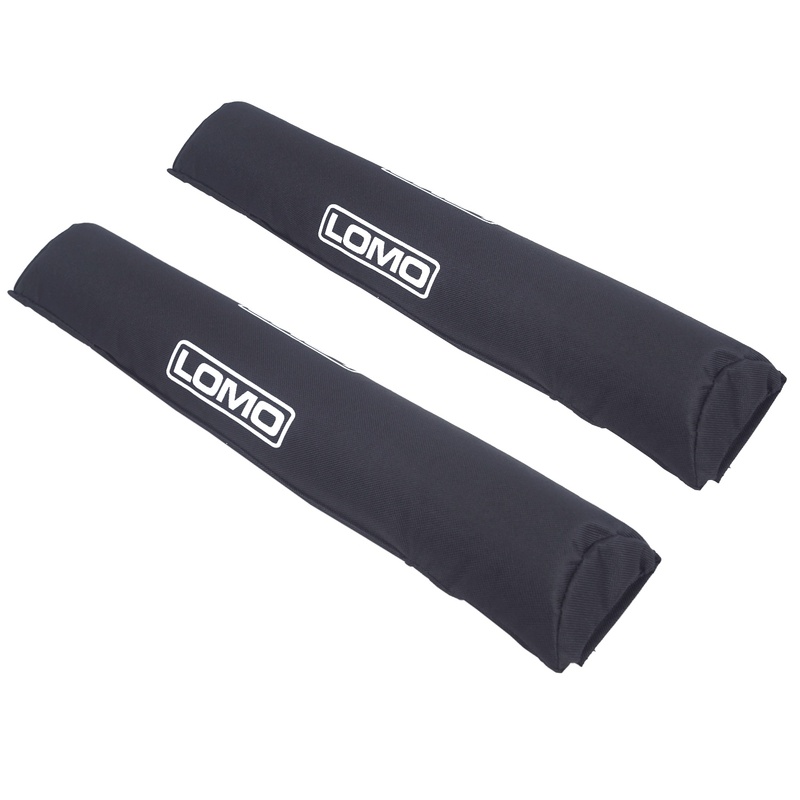 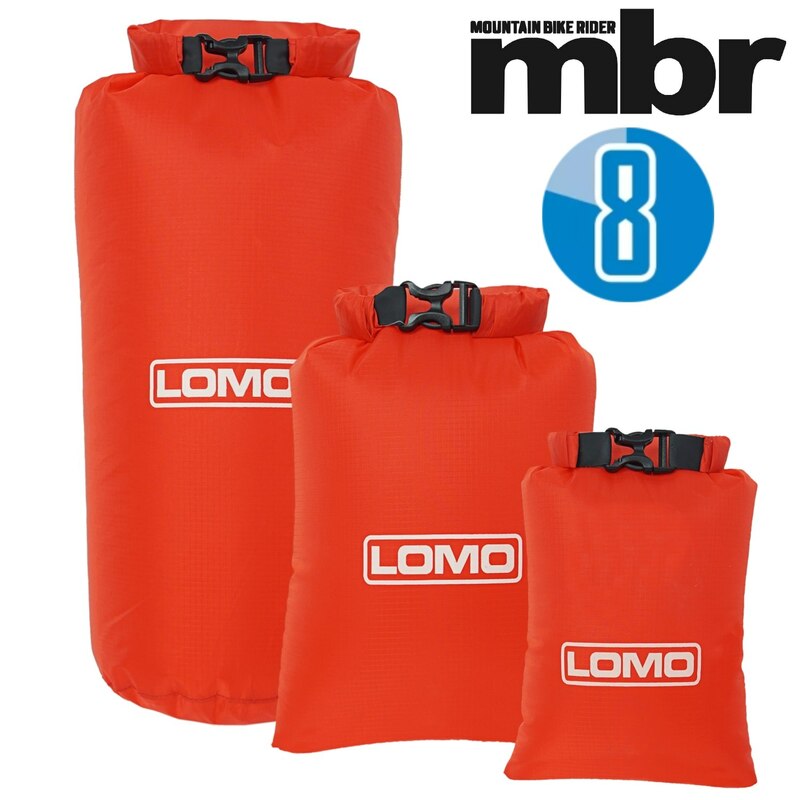 The Lomo DB3 dry box has a soft rubber carry handle and comes with a removable shoulder strap. 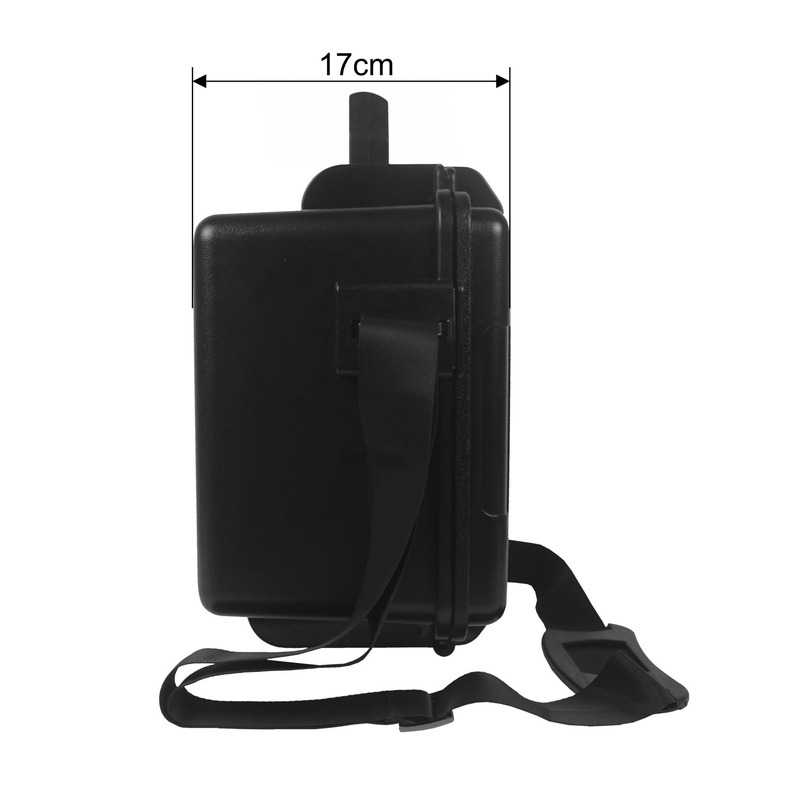 There are padlock loop holes if you want to padlock the lid closed when travelling. 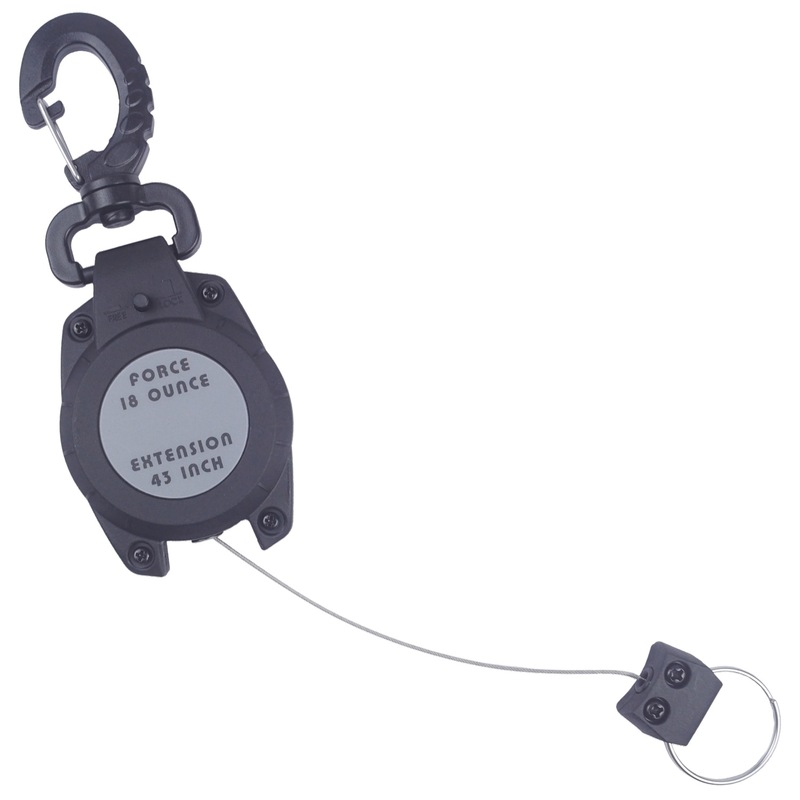 There is also a pressure release valve that can be opened when the case is being taken on a plane and used at high altitude.